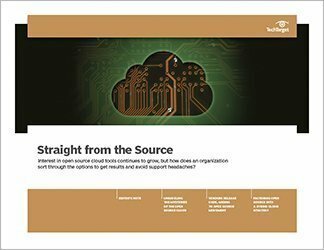 As cloud computing has developed, open source software has become a cornerstone of the model, which emphasizes homogeneity among infrastructure resources. 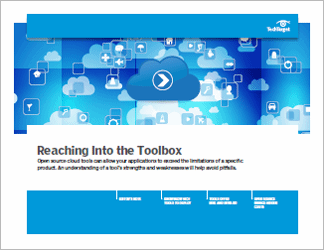 But just as open source has its share of advantages for cloud projects, it also has its downsides. 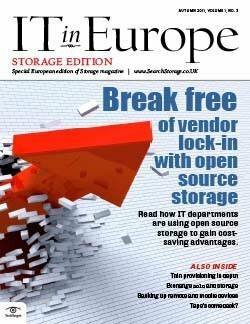 The idea of a license-free or lower-cost option can be enticing to budget-conscious IT departments, but the do-it-yourself nature of open source can be a major disadvantage for some shops. And just because a tool or platform is open source does not ensure integration and portability between cloud environments and so on. So too, many proprietary options offer the advantages of open source because they are built on open source code, but they lack some of its liabilities in terms of lack of support or problems with ease of use. 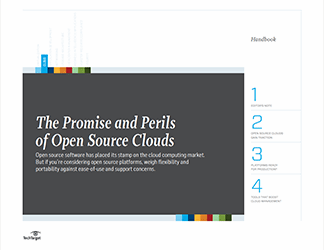 In this handbook on open source and the cloud, we look at open source options, the benefits and liabilities, as well as the pros and cons of proprietary models. 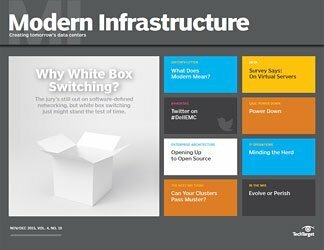 We explore some of the key issues shaping the market, the tools available and how data centers make use of and contend with open source issues.